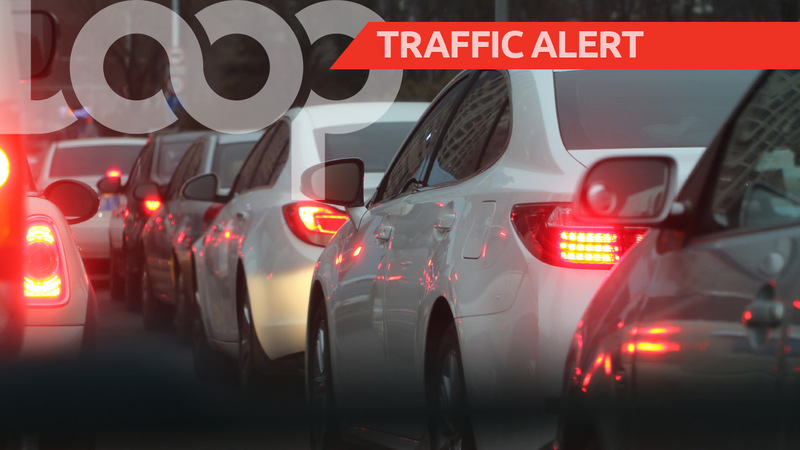 Here's look at the weather for today in Trinidad and Tobago. 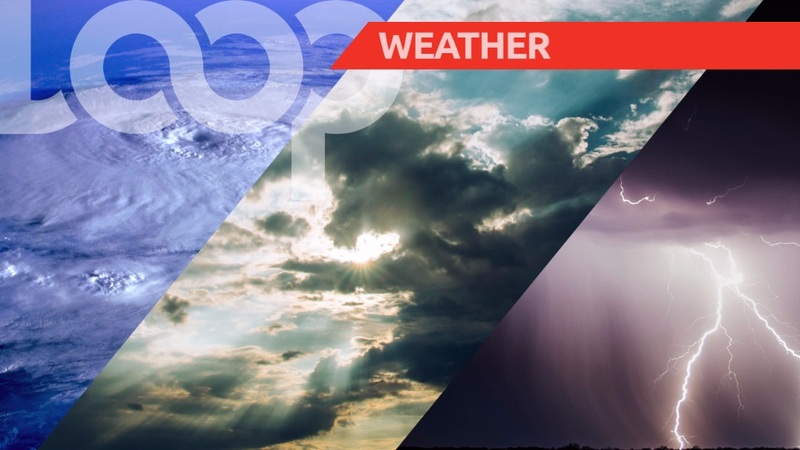 For the period today until midnight, cloudy periods with intermittent showers in varying localities will interrupt sunny and breezy intervals. There is the medium (60 percent) chance that the odd shower will become moderate to heavy and be accompanied by gusty winds. Tonight will be clear with a light breeze despite the odd brisk shower. In Tobago, predominantly sunny and breezy conditions despite the odd brisk shower near hilly areas.